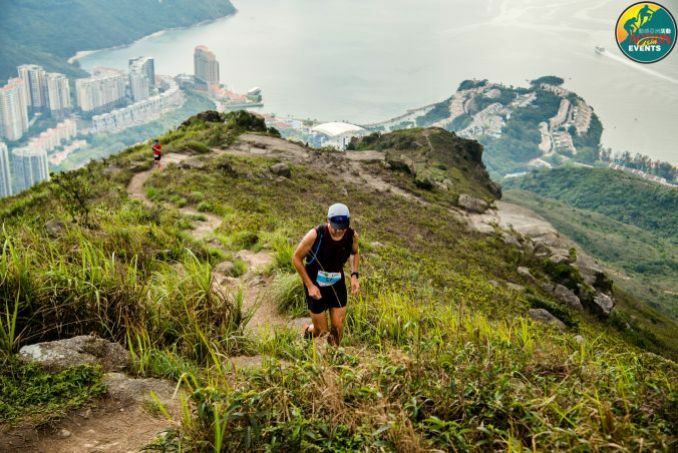 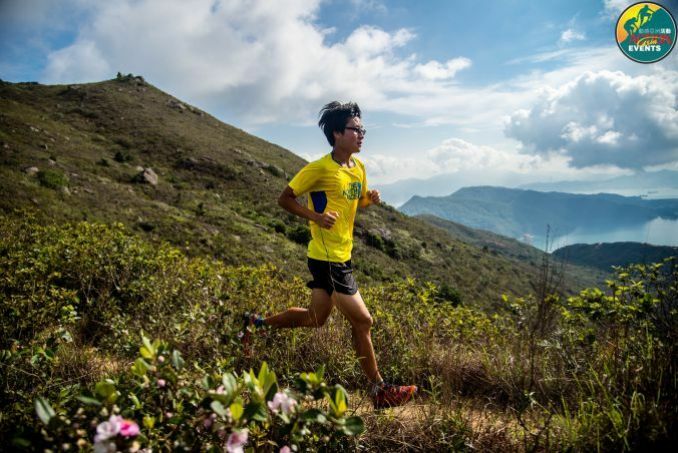 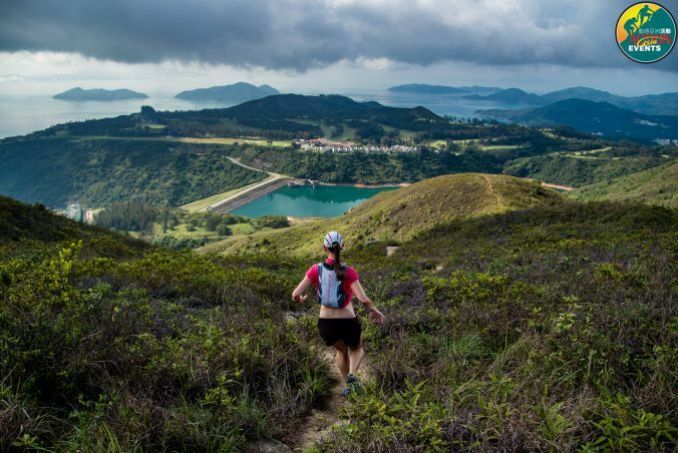 The Sprints are back - since 2003 these events have been part of the Hong Kong running scene and will continue on similiar courses as previous, but with NO river gullies in other races due to the new AFCD restrictions across Hong Kong. 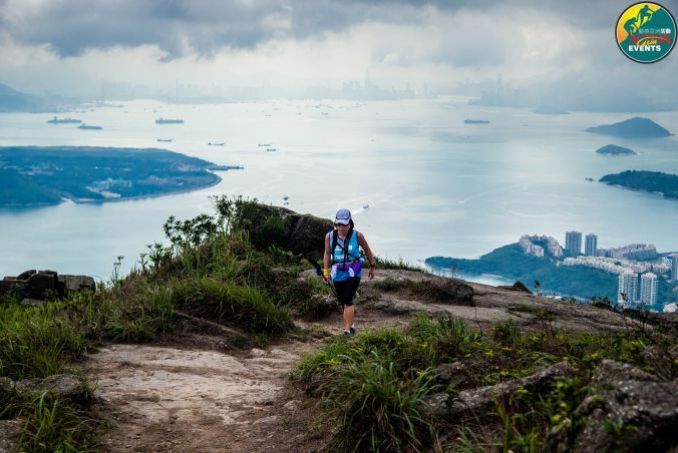 We completely disagree with the new regulations, but are not in a position to do anything at the moment.. 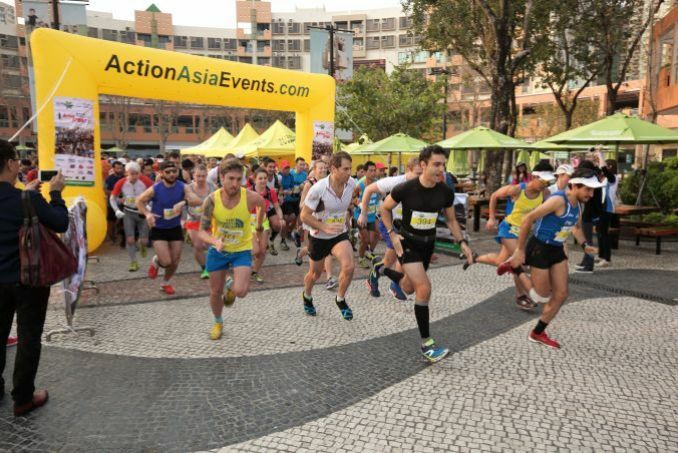 Thank you for your support over the past 14 years of Action Sprints organized by Action Asia Events.